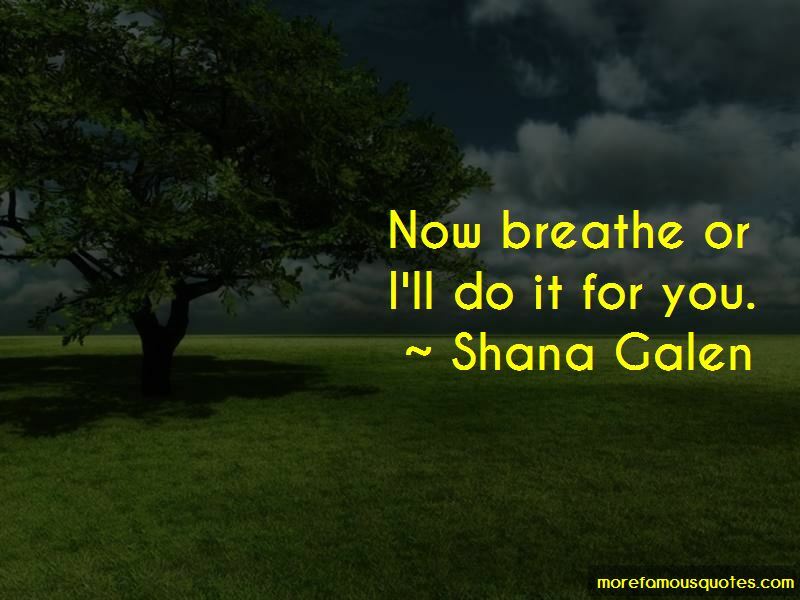 Enjoy the top 3 famous quotes, sayings and quotations by Shana Galen. 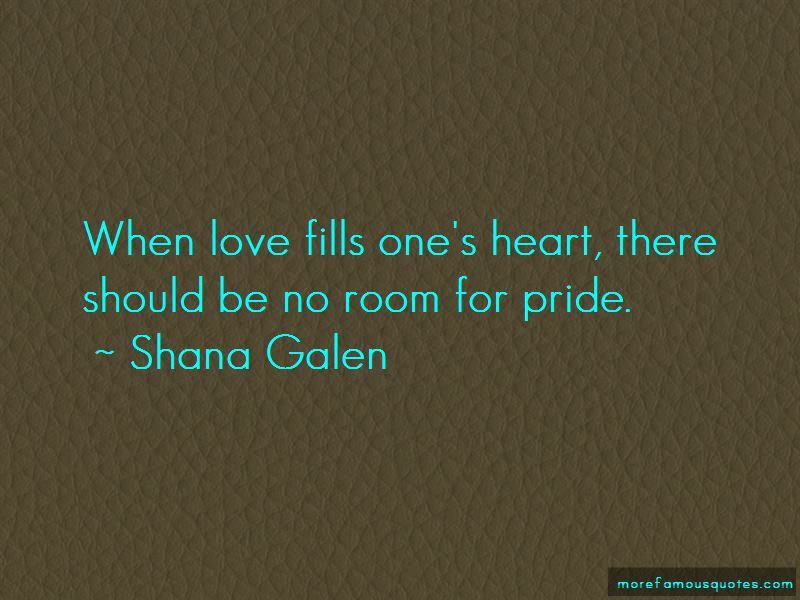 Want to see more pictures of Shana Galen quotes? 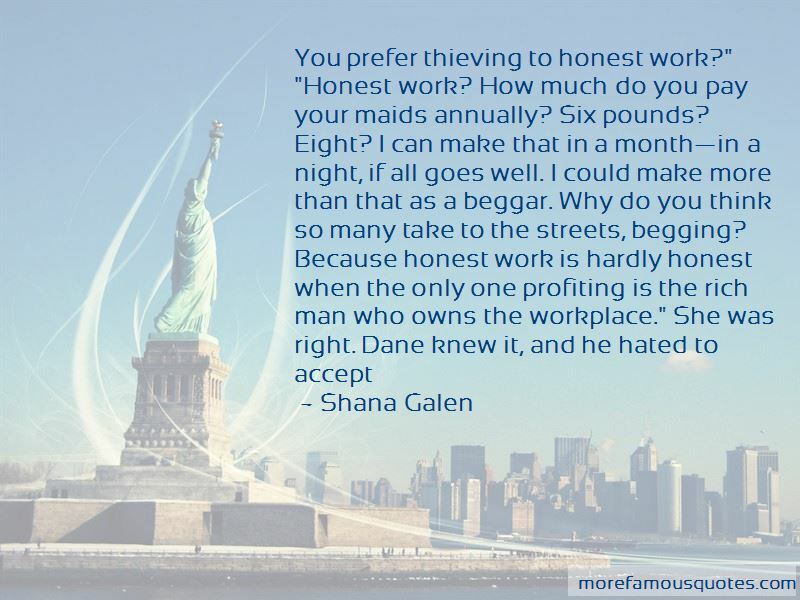 Click on image of Shana Galen quotes to view full size. “But if believers are to grow in Christlikeness, they must be continually filled with the Spirit—allowing His power to permeate their lives so” — John F. MacArthur Jr.